K.Go has a collection of unseen selfies. And although she is obsessed with social media, she doesn’t fully understand technology, often wondering what is sacrificed for the sake of progress or convenience. A Pilipinx freestyle dancer and experimental artist based in Bedford-Stuyvesant, K.Go explores movement vocabularies drawn from social dances and solo improvisations inspired by 90s Hip Hop, House, and R&B. She is influenced by underground dance culture and is inspired by both the community and history of Street Dance. They work and collaborate with other artists on social justice issues, decolonization, and liberation. She has performed with Method Man for High Times Magazine, the Bring It Back Hip Hop Stage for Vans Warped Tour, New York Poetry Festival, Bushwick Open Studios, House of Yes, Art in Odd Places (AiOP), Figment Festival, Danspace Project at St. Mark’s Church, Recess Art, Sacred Circle Theatre Company and various house parties, bars, nightclubs, art galleries, and coffeehouses in New York. They hold a B.A. in Philosophy from Trinity College in Hartford, CT, and studied African Dance, Native American Philosophy and Asian Mysticism. 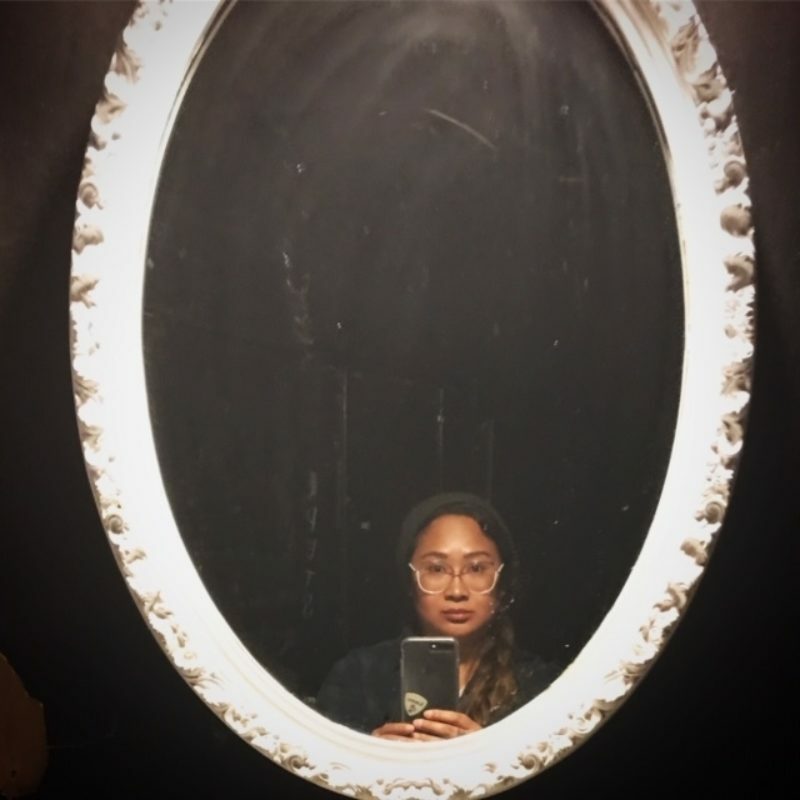 K.Go was born in the Philippines, however raised in New England and is currently exploring idealized pre-colonial images sifting and shifting through memories, narratives, and cultural passages to explore bridges to other dimensions of Space & Time and Access within Pilipinx imaginations.